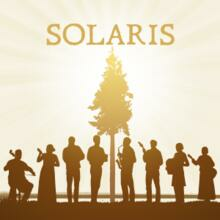 18 Solaris Project recordings from the studio and stage. Be the first to know about sunship events, new projects, free music dowloads and more! Most of our work is done on a nonprofit by-donation basis. If you would like to support our mission please consider making a modest donation.